I don't know how to crochet. Well, wait, that's not quite true. I know a little bit, and a million times more than I did yesterday, when I started teaching myself how to crochet. Crochet, for me, had connotations of... well, a certain clunkiness. It makes me think of brown and orange acrylic. You can tell I was born in the 70s. But of course, any craft project is as good as its execution, and is heightened by good materials. The simplest craft—paper folding, collage, knitting, crochet— can be surprisingly sophisticated. I believe Martha Stewart had a lot to do with elevating general aesthetic literacy in the realm of handmade items. No, I'm not giving her all the credit, but her brand is a powerful force, and she showed us that handmade can be beautiful and meticulous. As David Rakoff puts it, "she advocates mastery over purchase". I remember an old Martha Stewart article about crochet (long before things like Ravelry and the craft revival we're enjoying now) and the projects were so humble and charming that I tried to crochet then. 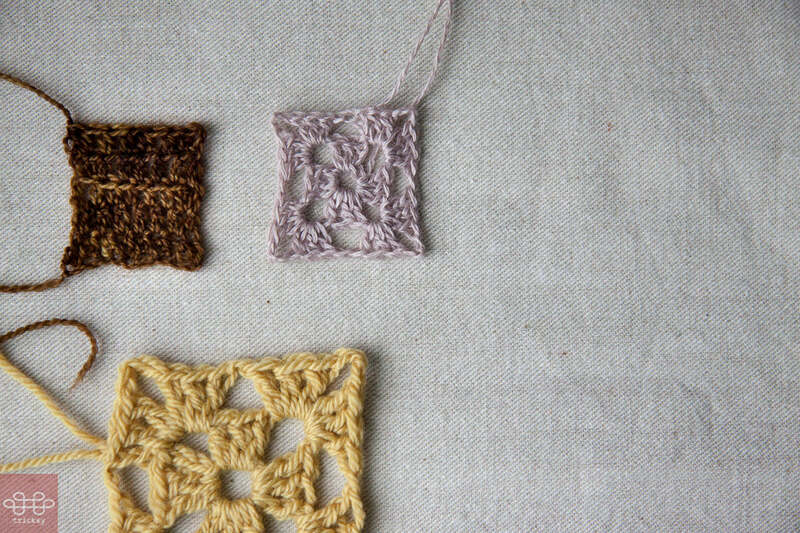 But I was too impatient to stop and learn the basic terminology, and my granny squares were fairly dysfunctional. I'm a much better crafter now (that particular Martha Stewart article came out in 2000) and I've seen so many inspiring crochet projects online, that I have to try again. (You can check out my Pinterest board for crochet inspiration.) 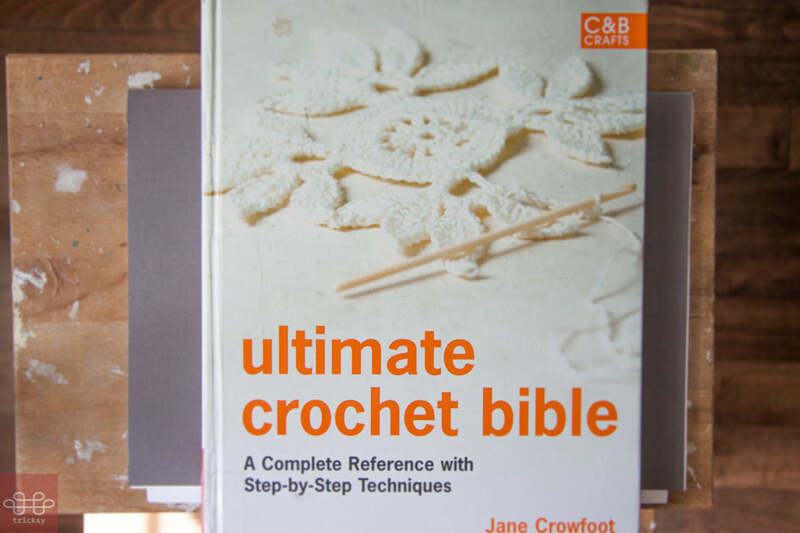 Armed with Jane Crowfoot's Ultimate Crochet Bible , a crochet hook, and the internet, I'm giving it another go. My first attempt was quite strange. I misread the directions and wasn't making enough of a stitch, so my rows were very short, and it was weird. But then I read through the whole thing. So, don't look too closely at my handiwork. I'm still figuring this out. But I'm already seeing that crochet complements knitting. I appreciate the fact that you work in chains, starting with small bits and adding on to them. And it's refreshing to be learning something from scratch, without pressure to use any advanced techniques. No worrying about the perfect Short Row, or the ideal Sleeve Cap, just a chain, then another chain, then another. 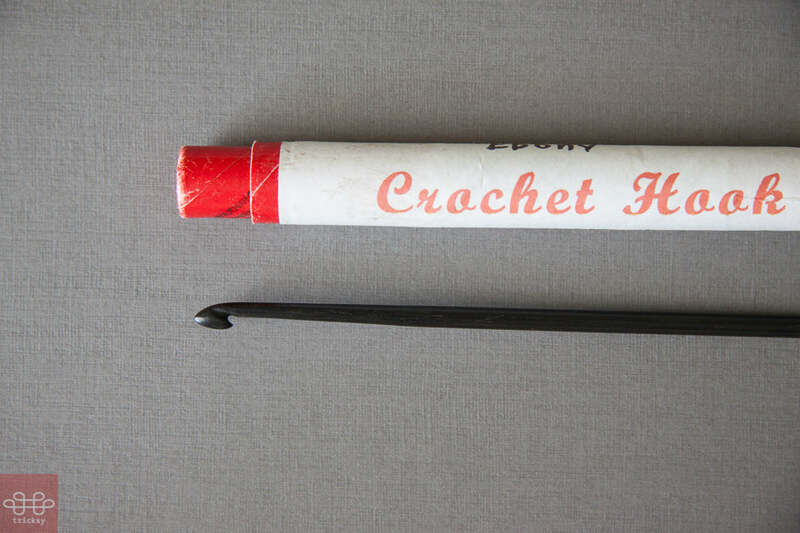 I own 3 crochet hooks. One very small 1.75mm. One medium 4.0mm. And one very special handmade hook in ebony, that my step father made for me. Pretty awesome isn't it?